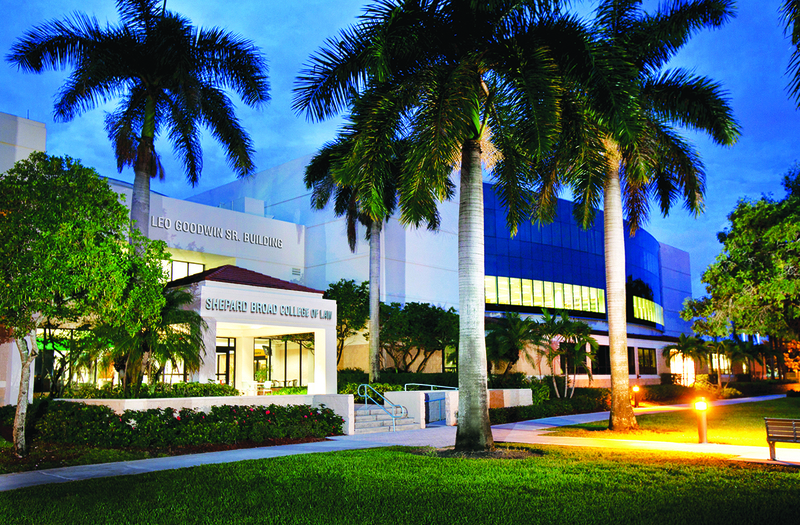 FORT LAUDERDALE/DAVIE, Fla. – Nova Southeastern University (NSU) Shepard Broad College of Law has launched a Master of Laws (LL.M.) program designed for attorneys to enhance the knowledge and skills needed in today’s climate of fast-paced technological and economic growth. This graduate level program is designed to be highly flexible, so lawyers can participate online or on campus at convenient times to build the scope of their legal practice areas and increase overall success without putting their careers on hold. The NSU Law LL.M. program is a one-year full-time or two-year part-time program of study offering online, on campus, or hybrid options. The program is designed with flexibility in mind, providing focused schedules that concentrate on highly valuable practice areas. NSU Law faculty and subject matter authorities with a genuine commitment to student success will teach all LL.M. classes. LL.M. students may select their own course of study or choose one of NSU’s areas of focus, which include Business and Entrepreneurial Counseling, Health Law, Intellectual Property, Cybersecurity, and Technology Law, International Law, and Litigation and Dispute Resolution. All focus areas incorporate leadership, strategic planning, fiscal literacy, and technology as core competencies for practicing attorneys. Through the LL.M. degree program, NSU Law strives to bring tangible value to the legal community, with benefits apparent for law firms and individual students. NSU Law is now accepting applications for the inaugural class, set to begin in Fall 2018. 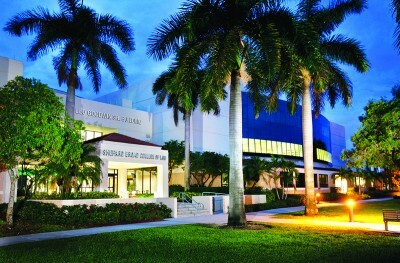 To apply or to find more information about NSU Law LL.M., please visit: https://www.law.nova.edu/llm/index.html or contact Dean Susan Stephan at LLMAdmissions@nova.edu or 1-800-326-3660.